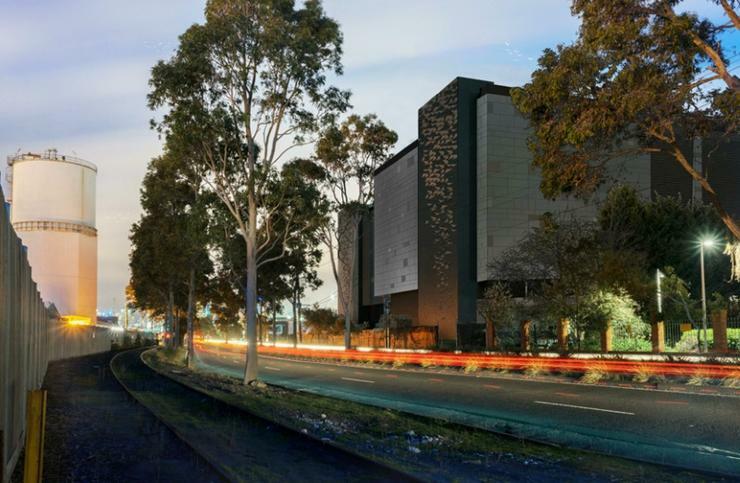 Interconnection and data centre provider Equinix is investing $117 million (US$84 million) in a new International Business Exchange (IBX) data centre in Melbourne. The site, named ME2, is expected to open by September this year and will be the company’s fourth in the Victorian capital with an initial capacity of 1,000 cabinets. Located in Port Melbourne, the IBX will host a colocation space of more than 8,190 square metres when fully built and will have direct access to the two largest peering points and the Australia Singapore Cable (ASC). ME2 will be connected via a link bridge to the company's ME1, which was recently expanded following a $13 million investment, and gain Equinix Metro Connect connectivity to ME4, which is based in Derrimut. The centre will also access Equinix’s Cloud Exchange Fabric (ECX), which provides cloud on-ramp to more than 265 cloud services providers (CSP) in Australia, including AWS, Google Cloud and Microsoft Azure. Equinix recently revealed that 5,000 of the fabric’s active virtual connections come from network service providers (NSP) customers, including Telstra, Spectrum Enterprise, Frontier Communications and Axtel. Since entering the Melbourne market in 2015, more than 200 customers and 50 NSPs have connected to Equinix's local data centres, ME1, ME4 and ME5, the company said. “These sites house a combined ecosystem that provides the perfect building blocks to enable digital transformation,” Equinix Australia MD Jeremy Deutsch said. “The Melbourne metro continues to provide some of the most advanced hybrid multi-cloud implementations. The announcement comes less than a month after Equinix revealed plans to build its biggest Australian data centre with a $224 million facility in Sydney. When the new Sydney and Melbourne centres open, Equinix will have 17 IBX data centres across Sydney, Melbourne, Perth, Canberra, Adelaide and Brisbane, and a total of 40 IBX across 12 markets in Asia-Pacific. "Australia is a key market in the Asia-Pacific region for Equinix and we have been investing heavily to capitalise on the opportunities in the market as a result of digital transformation and increasing adoption of cloud services,” Equinix Asia Pacific president Samuel Lee said.